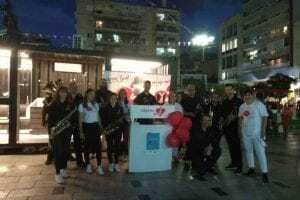 CBMDP – “Save a Life” celebrated the WMDD by organizing a special music concert with “ULALOUM”, street show band, during the 10ο Patras International Circuit Kart downtown in Patras, Greece. 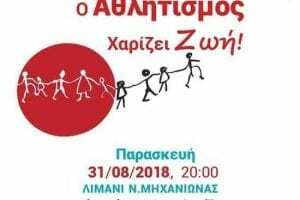 CBMDP – “Save a Life” celebrated the WMDD together with Syllogos Karkinopathon ’s volunteer team by organizing a music performance to “Thank you donor” at the open theatrer Gavalliotissa in Edessa, Greece. 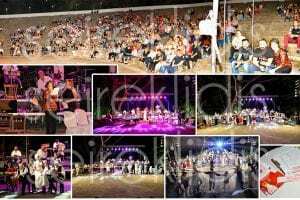 CBMDP – “Save a Life” celebrated the WMDD together with KY. Michaniona’s volunteer team by organizing the event “Sports Save Life” to “Thank you donor” at the dock in Nea Michaniona, Greece. 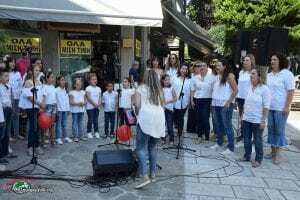 CBMDP – “Save a Life” celebrated the WMDD together with KY.Veria’s volunteer team by organizing a music concert to “Thank you donor” downtown in Veria, Greece. 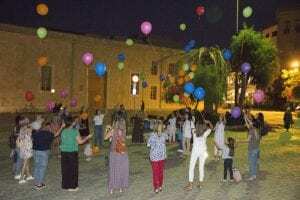 CBMDP – “Save a Life” celebrated the WMDD together with “Orizondas” by organizing special event with dance, music, face painting and storytelling about bone marrow donation at the old seaport in Chania. 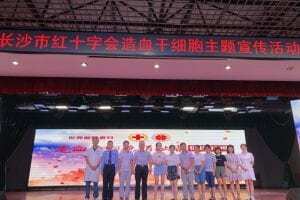 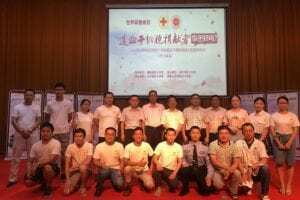 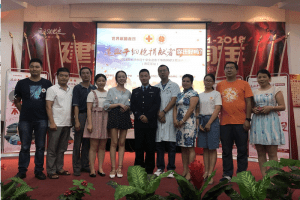 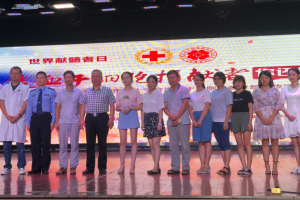 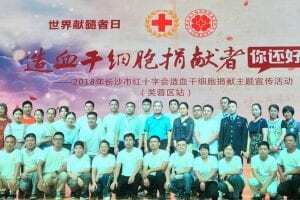 Changsha Red Cross organizes donors and volunteers to share their stories in wangcheng, Changsha, Hunan, China at 7pm on September 15th. 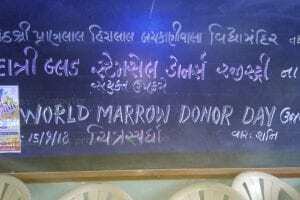 DATRI felicitated the 100th collection of 2018 on World Marrow Donor Day bringing smiles to 100 families! 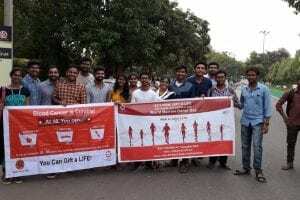 DATRI organized “Walk to Save a Life” at Gitam University, Visakhapatnam on World Marrow Donor Day. 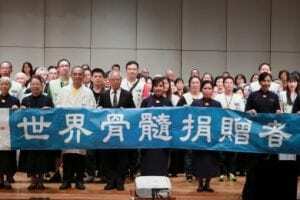 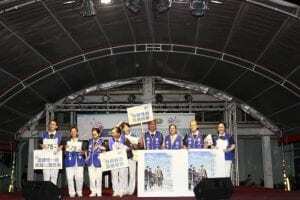 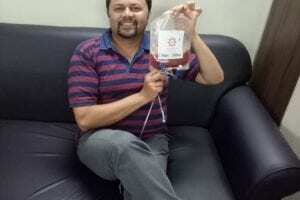 People participated and showed their support and solidarity towards blood stem cell donation.